€147.9 million on new lifts, town & piste development planned over the next 20 years for Morzine/ Avoriaz. In a recent council public meeting there was a presentation of a new lift development connecting Morzine and Avoriaz. The current Mayor has all ways expressed his desire to improve the connection of the two resorts and recently the people responsible for the resort’s development have approved the final plan for the new lift. The new lift development plan is known as Project Morzine Avoriaz 2020 and hopefully work will start on the construction in 2019 with completion scheduled for 2021. The huge budget for the new development is a massive €35 million with a further €11.6 million to be spent on surrounding infrastructure in the surrounding area. The base station will be located at the top of the Rue du Bourg, opposite the opticians and to the right of the current Odlo shop. Beneath the new lift station, in the area known as La Plan, (the current Carrefour car park) will be a new bus station and revised bus routes for Morzine. 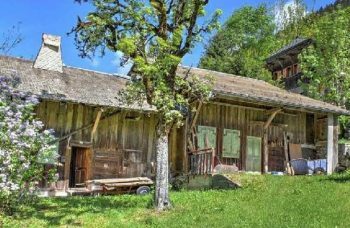 Improvements will be made in the the Super Morzine sector of Morzine, commencing in 2018 and lasting around 10 years. From 2025 onwards, new lifts and new pistes will be created within the Morzine ski area, with both Tour and Choucas highlighted for development. In total, €147.9 million has been allocated to the development of piste and lift infrastructure in Morzine-Avoriaz over the next 20 years. 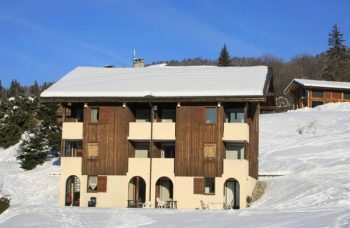 So this is now a great time to think about investing in an Alpine Chalet or Apartment in Morzine / Avoriaz.